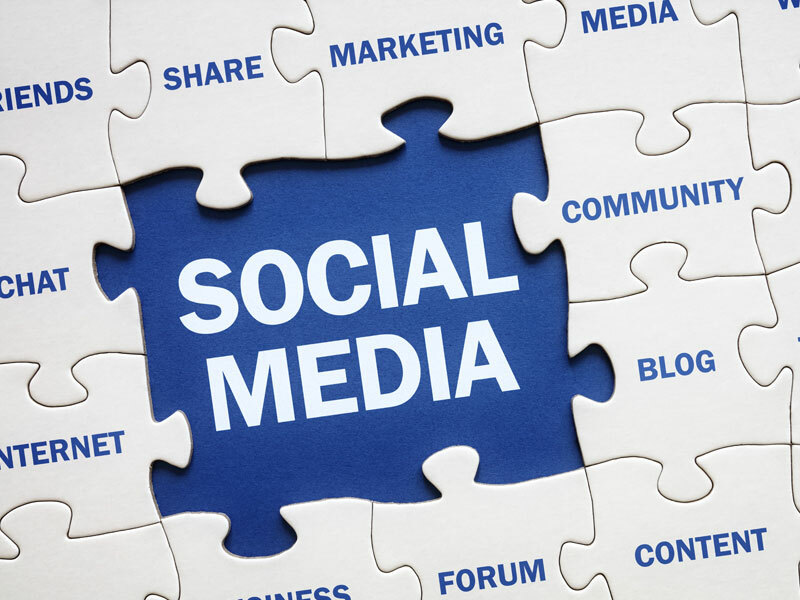 How do you accurately communicate the culture of a business through social media? Part of our process is learning to understand your process. In the long term, we can help you save time and money. We work with the business to be a part of the social media team instead of working as a separate entity. Well strive to learn about your culture and communicate that effectively. Social media has obviously become very popular throughout the years. However, it can be a time consuming task if you’re doing it on your own. Let Dot Marketing help! We can make the hard work an easy task, all while getting your name out there. Social media is a great way to not only keep your current clients up to date, but to also reach out to new potential clients. Are you considering starting a social media program? Here are some questions to ask yourself to narrow down your priorities for social. • Will your efforts help drive traffic to your website? the brilliant expert that you are. • Do you have a way to keep fresh content going consistently? • Do you want to be on more than just Facebook. Maybe Instagram, Pinterest, or LinkedIn? engaging with followers and your target audience? • Do you need more followers or the right type of followers? • Do you want to be able to measure conversions? and expertise to handle your social media accounts at any level. Social Media platforms we can manage. We create posts that get engagement. Content and images. We create bi monthly or weekly posts on social channels that are of value to your type of business. We advertise these posts to get seen by your potential customers.